March is the third month of the year in the Julian and Gregorian calendars and the second of seven months to have 31 days. In the northern hemisphere, March 1st is the meteorological beginning of spring and, in the southern hemisphere, the beginning of autumn. In the northern hemisphere, the astrological beginning of spring is marked by the March/spring/vernal equinox on March 20th/21st. 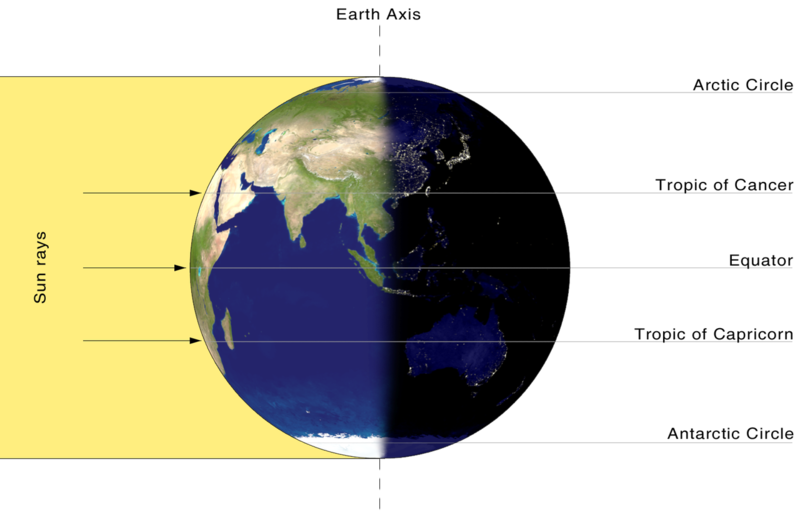 In the southern hemisphere, this equinox marks the astrological beginning of autumn. 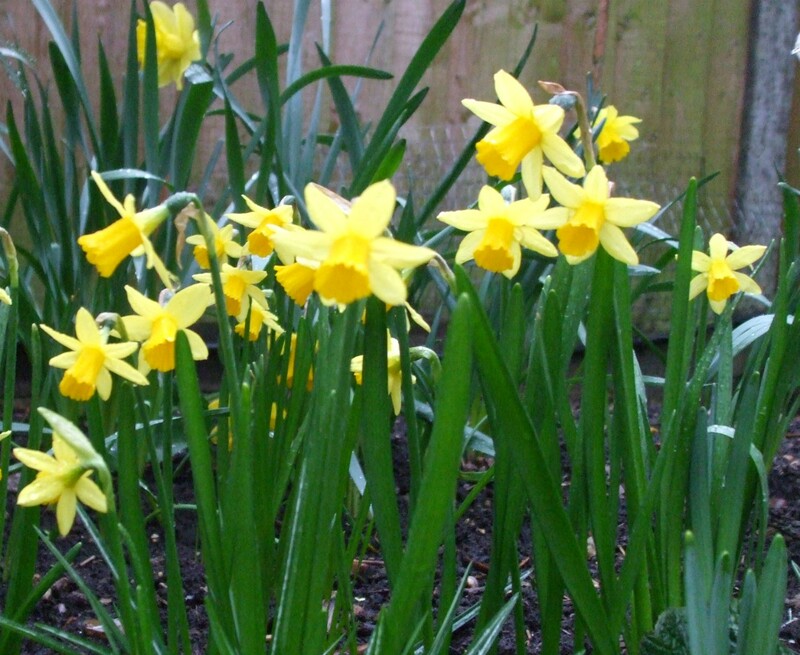 The March equinox has long been celebrated as a time of rebirth in the northern hemisphere. Many cultures celebrate spring festivals and holidays around the equinox, including Easter and the Passover. 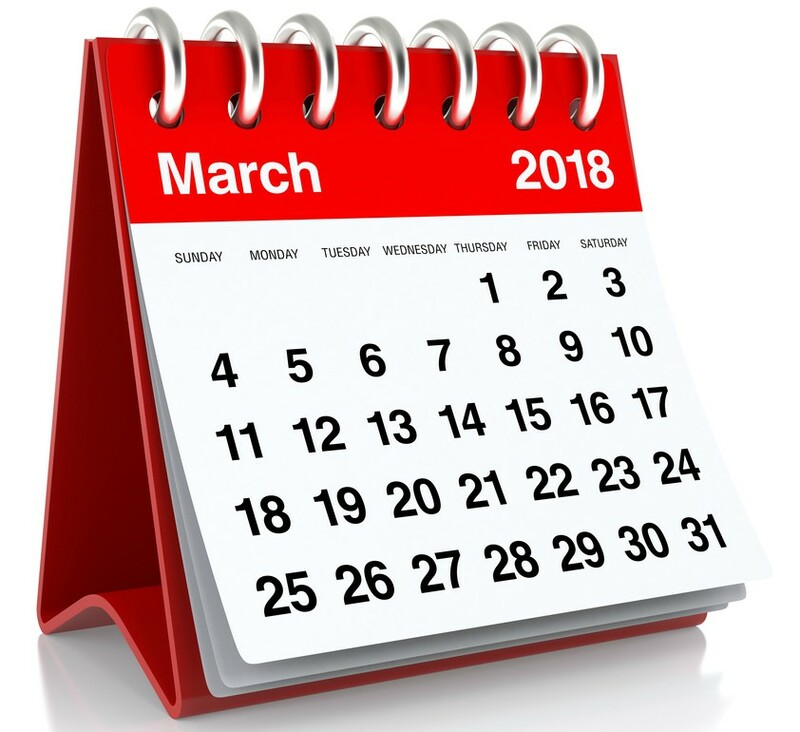 The name of March comes from Martius, the first month of the earliest Roman calendar. 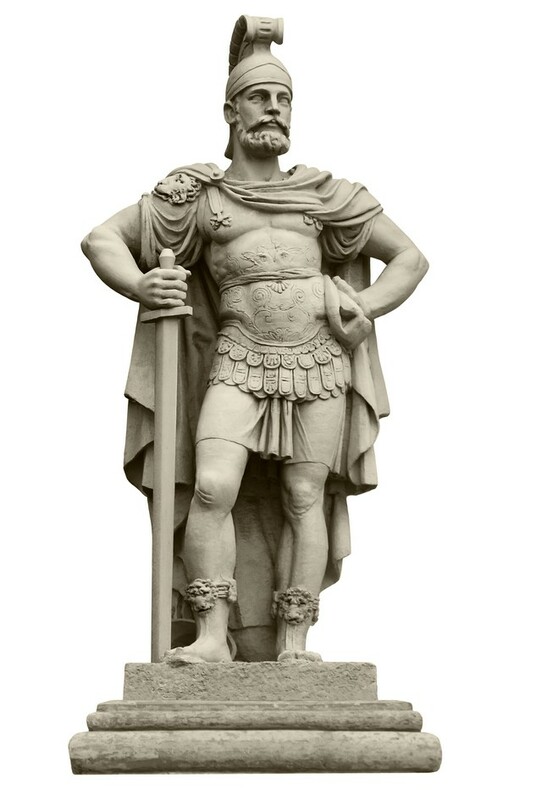 It was named after Mars, best known as the Roman god of war, but he was also a god of fertility and agriculture. As the god of war, his month (March) marked the beginning of the season of warfare, which lasted until October. Chariot races, horse races and dressing and dancing in battle armour were just three of the ways in which Romans celebrated the skills of battle during this month. In his role as god of fertility and agriculture (which he shared with other gods/goddesses like Ceres and Cybele) Mars oversaw the new growth of spring and the continuation of life through the fertility and procreation in people, animals and plants. 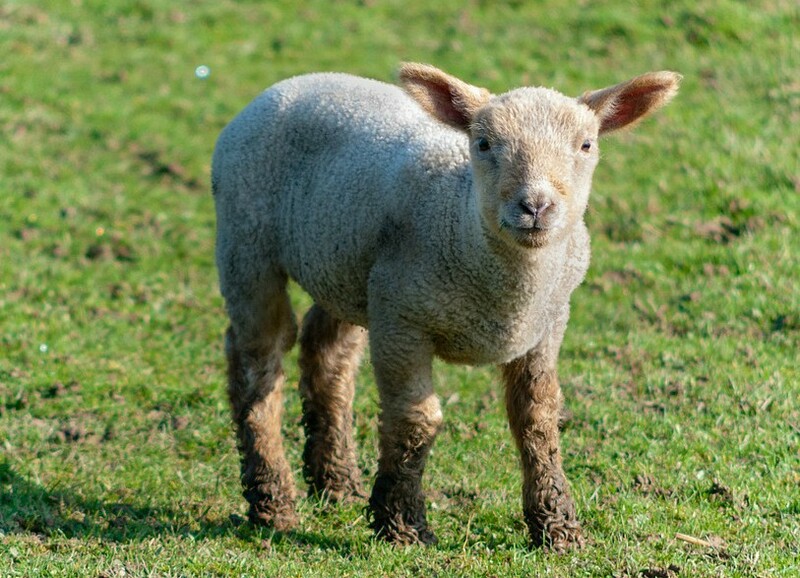 Another Saxon name for March was Lentmonath which is named after the March equinox and the gradual lengthening of days. 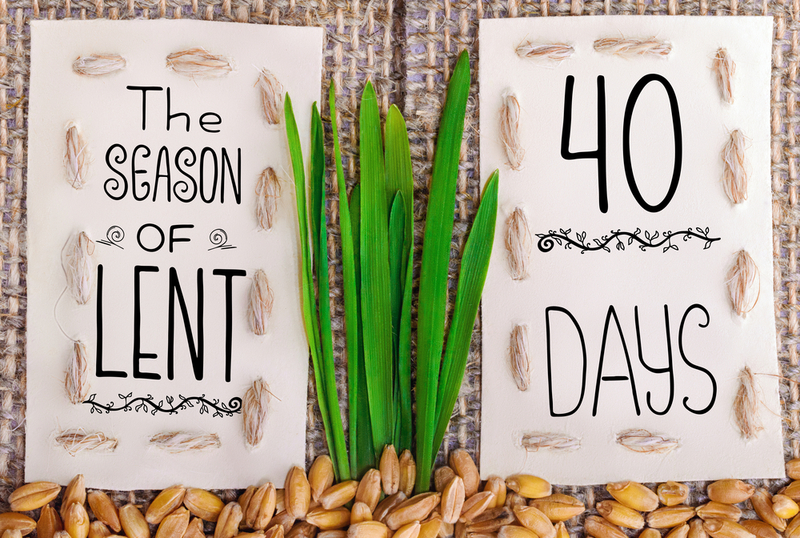 This name gradually became simply, Lent – the 40 days leading up to Easter in the Christian Church, during which people traditionally fasted. The month of March has long been associated with ‘madness’, which is largely based on the hilarious pre-mating rituals of hares at this time. ‘Boxing hares’ can be seen across the countryside during spring. 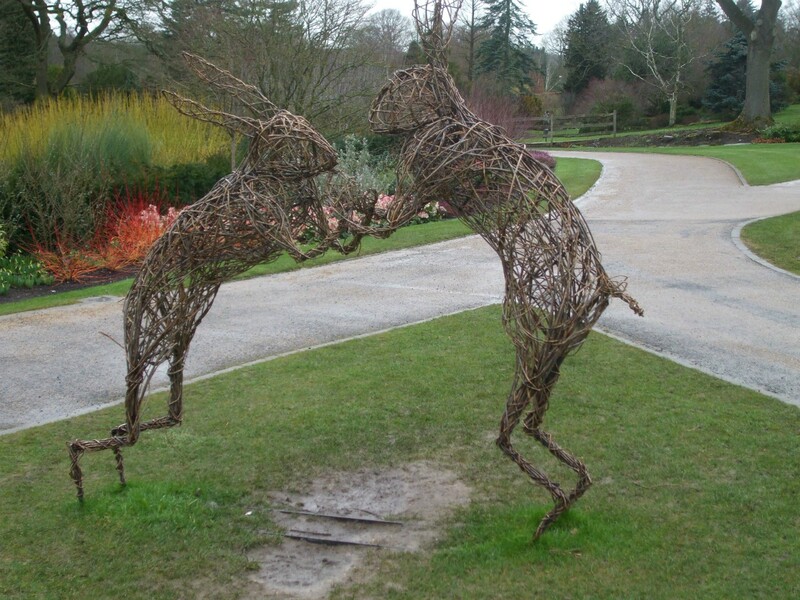 My first image on this post shows a couple of wicker-built hares at Harlow Carr in Yorkshire doing just that. 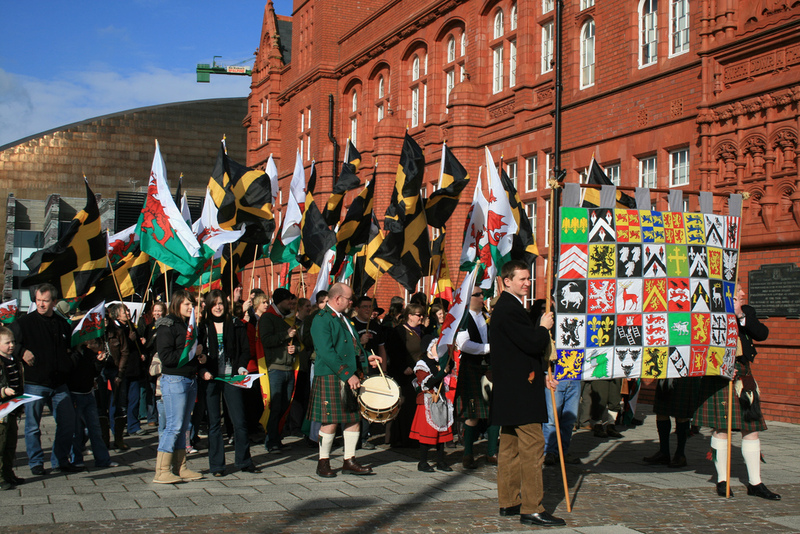 Saint David is the patron saint of Wales and his feast day (St.David’s Day) is celebrated on March 1st, the date of his death in 589 AD. David was a Welsh bishop of Mynyw during the 6th century, and was later regarded as a saint. A number of miracles are attributed to him and a white dove (which became his emblem) is said to have settled on his shoulder after one of them. 2. In Cornwall, March 5th is St. Piran’s Day. Piran is the patron saint of Cornwall, said to have discovered tin in the county. Saint Piran’s flag is also the flag of Cornwall and it symbolises the discovery of tin in Kernow (Cornwall). 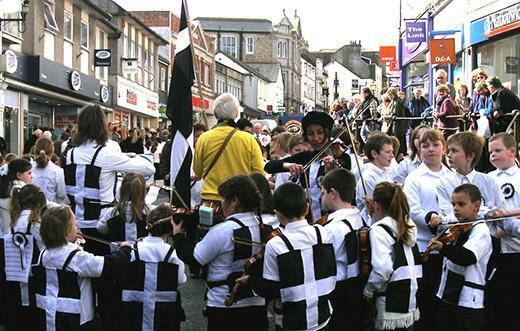 St. Piran’s Day parade in Penzance, Cornwall, 2007. 3. 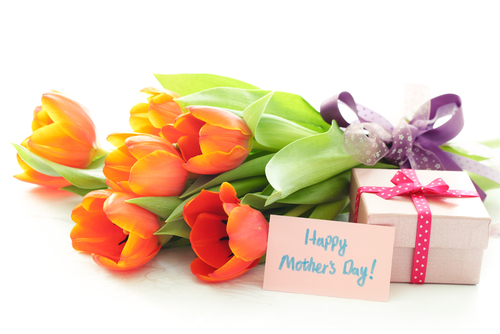 Mothers’ Day in the U.K. can be either March or April as the date varies according to the date of Easter that year. It always falls on the fourth Sunday of Lent. This year it was March 11th – and a pleasant day I had, too. 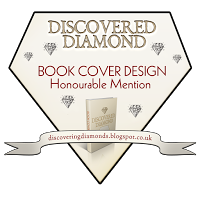 I wrote a post about the history and celebrations of this day three years’ago, which can be found here. Pi Day is an annual celebration of the mathematical constant π (pi). Pi Day is observed on March 14 (3/14 in the month/day date format) since 3, 1, and 4 are the first three significant digits of π. 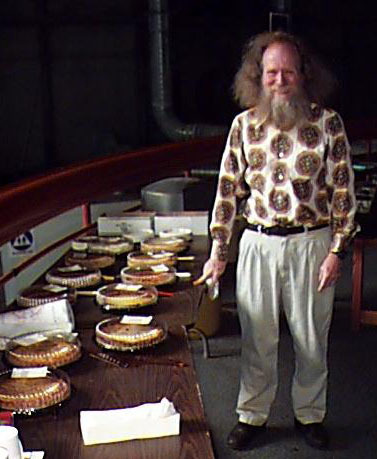 In 2009, the United States House of Representatives supported the designation of Pi Day. 5. Saint Patrick’s Day is on March 17th. Patrick is the patron saint and national apostle of Ireland. He was a 5th century Romano-Christian missionary and is considered responsible for bringing Christianity to Ireland, as well as driving snakes out of the island. His day is celebrated in many countries worldwide, i.e. wherever Irish people travelled to and settled over the years. Green is the colour of the day as it represents the ‘Emerald Isle’. Shamrock : Saint Patrick, Ireland’s patron saint, is said to have used it as a metaphor for the Christian Holy Trinity. There are many historical events and birthdays in March, but this post is already long enough. However, I can’t finish without quoting this well known saying about March, and contemplating whether it was actually true this year. and goes out like a lamb. 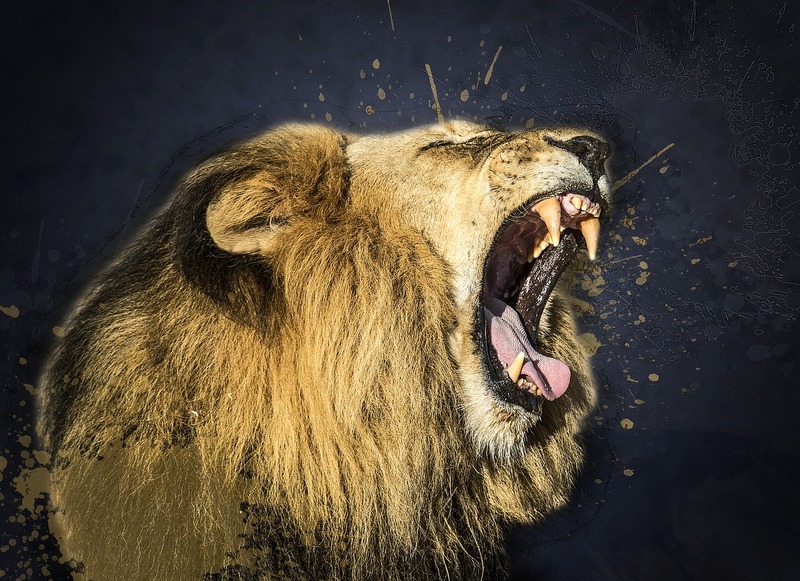 There seem to have been lions and lambs wandering about in no particular order this past month. We’ve had some lovely days mixed up with wet and windy and even cold and snowy ones. We’ll just have to wait and see what April brings (tomorrow!). To really, really, really finish, here are a few more photos taken at Harlow Carr in Yorkshire on March 5th this year. We were amazed by the colourful displays in the flower beds so early in the year – but it was lovely to see, even in the rain. I hope to be back on my blog a lot more often very soon. I’ve missed many posts from much loved followers, but so many things have taken my time this past year. I’ll be glad to get back to normality. My next Month-by-Month post will be that last – meaning, I will have done all twelve months. I can only say that I’ve learned a lot myself in doing them. Millie.